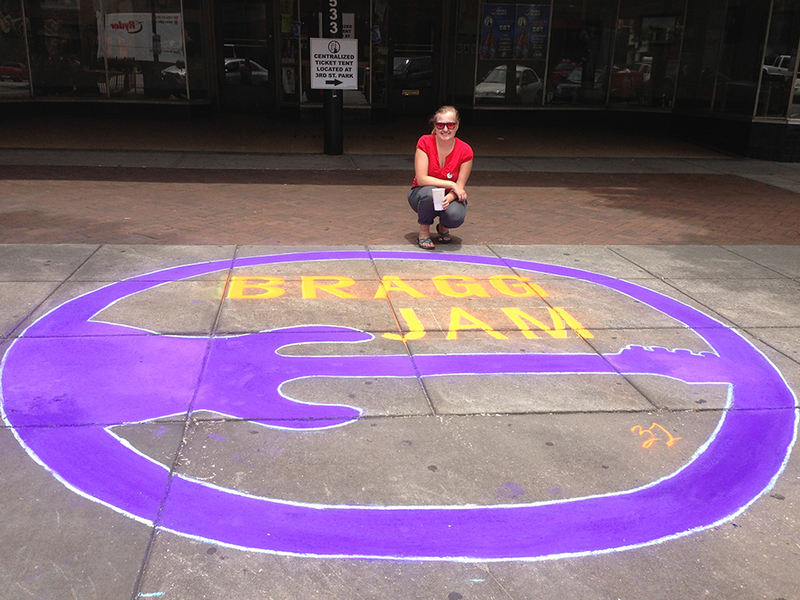 Bragg Jam is an anual summer music festival that takes place in Macon Ga. It hosts a variety of bands all across venues downtown. Headliners include Dirty Govna's and Noot'd Noot. It is such a fun event and I had the honor to create the logo.